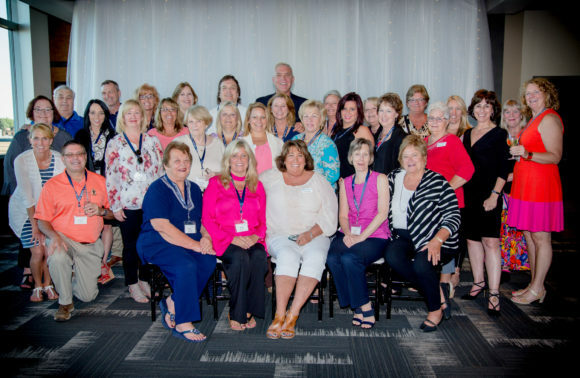 Designed to put the personal touch back into serving travel professionals, Cruise & Travel Experts program for independent travel consultants continues attracting talented travel experts across the country. Since the company’s launch this past summer, they have continued to add industry experts to their team who want to grow their travel business with a company focused on providing personalized, high-touch support. Cruise & Travel Experts offers its members a dedicated support team comprised of experts who have all worked with independent contractors in previous roles and who have over 20 years of experience in travel technology, accounting, marketing, public relations, and vendor relations. The support team gets to know each member by name and responds to inquiries promptly. Cruise & Travel Experts holds a weekly training event for the members called “Experts Connect” which highlights the various programs, tools and expertise found within the company.